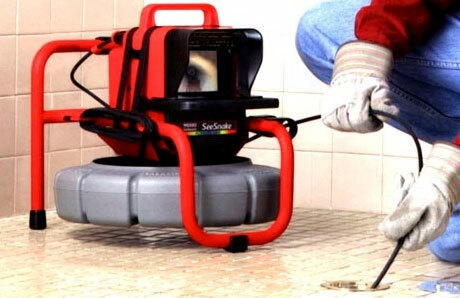 Advanced Plumbing & Drain Cleaning performs video inspections of both residential and commercial sewer lines in order to visually inspect the condition of your pipes, allowing us to see whether a repair or a simple drain cleaning will resolve your plumbing problems. Our cameras are equipped with transmitters which can be located from above ground to locate problem areas or damaged pipes to avoid unnecessary digging. At Advanced Plumbing & Drain Cleaning, we can handle any plumbing project no matter the difficulty. 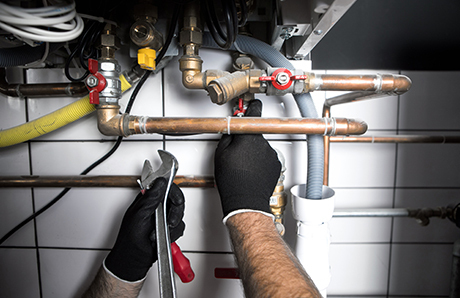 From unclogging a drain to installing a new water heater system, we have the skill and expertise to have your plumbing issue fixed up and ready to go. 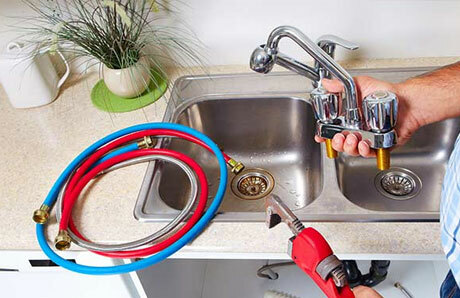 Advanced Plumbing and Drain Cleaning has been offering the most prompt residential plumbing services to NJ homes and businesses for over 50 years. 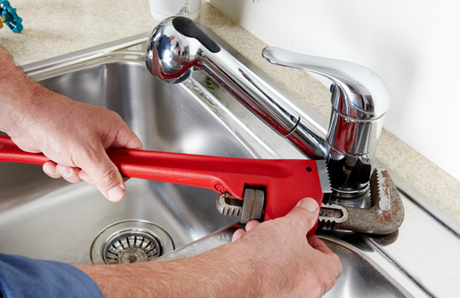 We know that most of the time a plumbing problem can quickly become a plumbing emergency in the blink of an eye. There is never time to wait and it is important to have your issue resolved as soon as possible to prevent potential damage to your home or business. Our team will arrive quickly and take the time to evaluate the situation to its fullest. We will ensure that every aspect of the problem is fixed and that the job is done right the first time. Our prices are reasonable and our work exceptional! Call us today and we will be out in no time to make sure that the plumbing and pipes in your NJ home or business is running smoothly and efficiently. At Advanced Plumbing and Drain Cleaning, we provide commercial plumbing and drain cleaning services for NJ commercial office buildings, restaurants, factories and much more. We understand that especially in a business environment it is important to make sure that your pipes are draining properly and that you have running water. Whether you are experiencing a problem now or would just like to have someone come and evaluate the situation please contact the pros at Advanced Plumbing and Drain Cleaning today and we will evaluate your situation in no time! When you schedule plumbing maintenance regularly, we can catch the small problems before they become big, and very costly, problems. Considering the amount of water and waste that flows through your pipes and drains on a daily basis, they will begin to show signs of wear and tear, and our services can help keep your fixtures in tip-top shape regardless. Call us today to schedule an appointment.